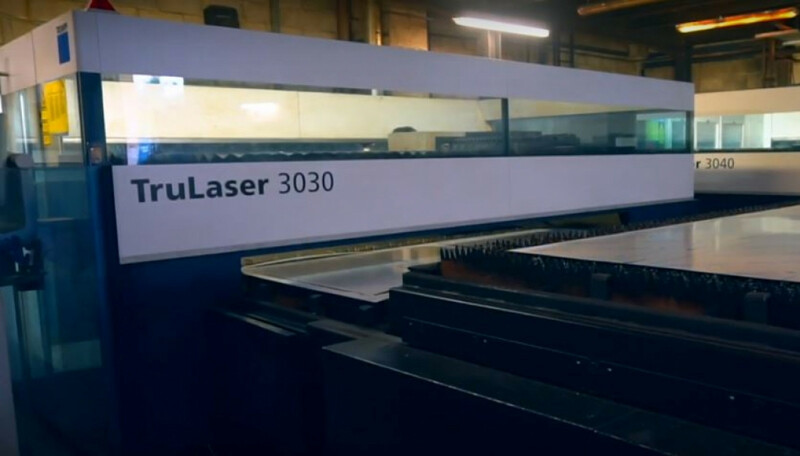 As one of the leading laser profiling specialists in the UK, Laser Process are able to tackle an extensive variety of laser cutting requirements working with a wide range of metals. Customers exact requirements are programmed in our CAD office and downloaded directly to the laser cutting systems. On our 5 flatbed laser cutting machines we can cut up to 4 metres by 2 metres with precision and speed. Holes and cut outs, of almost any design, can be programmed and cut to your specifications. In this video and blog, we outline the collaborative process behind our Flatbed Laser Cutting and Profiling service. Take a look now.